Woooo.... 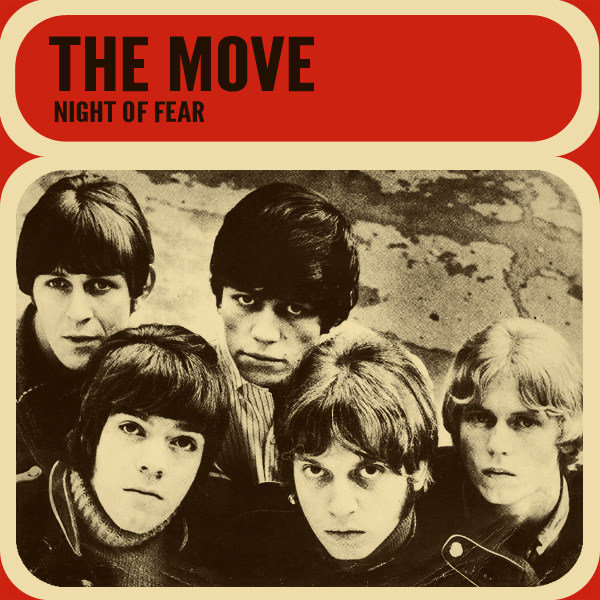 It's Halloween, which means it's time for another remid from our collection of Halloween Hits, and this time it's the turn of Night Of Fear by The Move. On the original single cover artwork we find the band members who, to be fair to them, do look quite scary. On the remix we find a babe who is being tapped on the shoulder by a skeleton and is surely going to be in fear for the rest of the night. Fearsome! 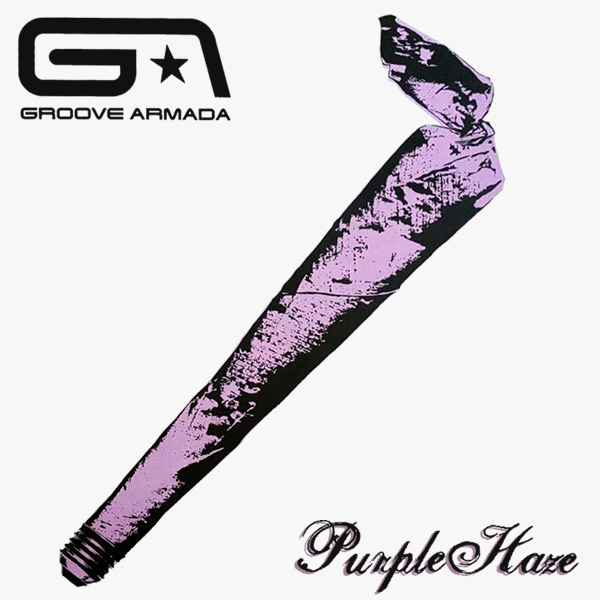 As Halloween approaches, the remixes on AllBum.Art get creepier. 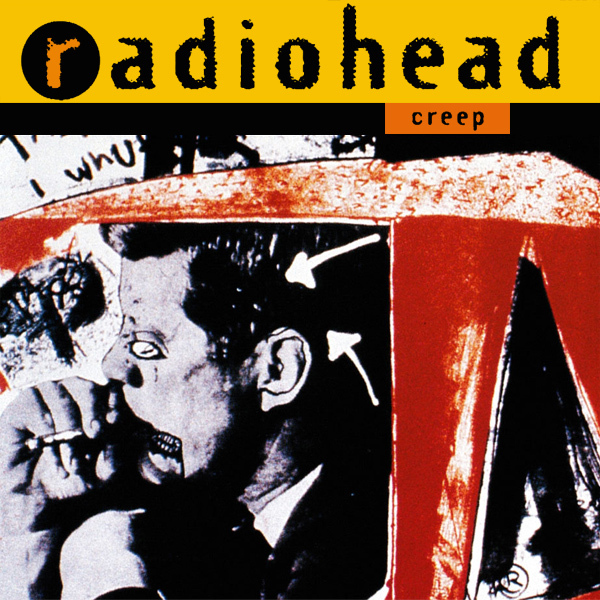 And none more so than this remix of Creep by Radiohead. On the original single cover artwork we find what appears to be a poor rendition of JFK smoking a cigarette with a zip for his mouth. If that (and Radiohead's music) isn't creepy enough, on the remix we find a babe creeping down some stairs looking for all the world like a vampire with her blood red lips. We aren't sure if all female vampires wear the same outfit as her but if they do, then maybe getting bitten wouldn't be that bad after all. Canine! Odd combination don't you think? 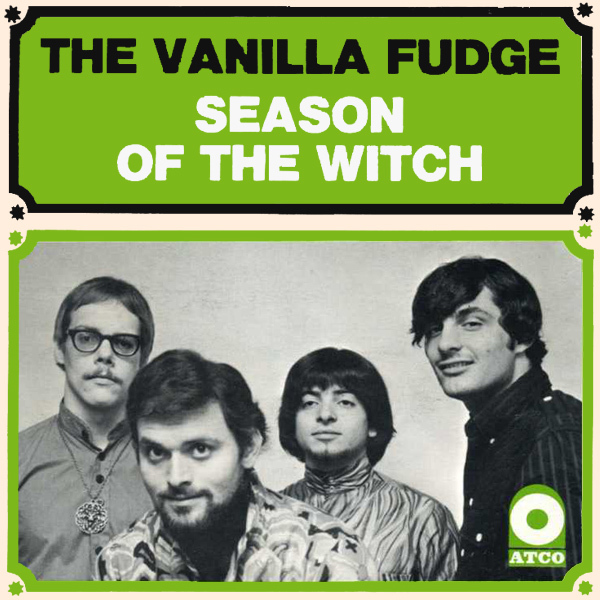 A band called Vanilla Fudge which sounds all gooey and sweet, singing a song called Season Of The Witch which sounds anything but gooey and sweet. 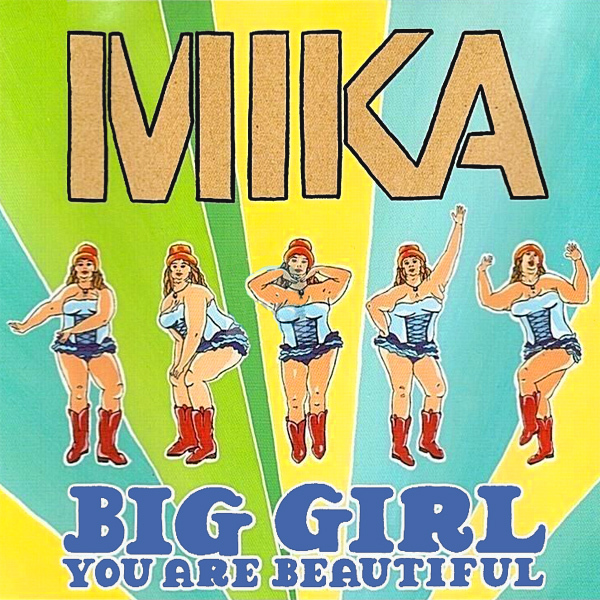 The original single cover artwork showcases the gooey and sweet faces of the band members. The remix goes in a different direction as we find a witch who has been reading up on her spells and practicing flying on her broom whilst, oddly, forgetting to put a top on. Maybe she is in season? Autumn! As we approach halloween, things are beginning to take a turn for the macabre here at AllBum.Art. Here we find Dido singing about being No Angel. The thing is, we can see so little of her through the Dido shaped keyhole on the original single cover artwork that whether she is an angel or not remains a mystery. 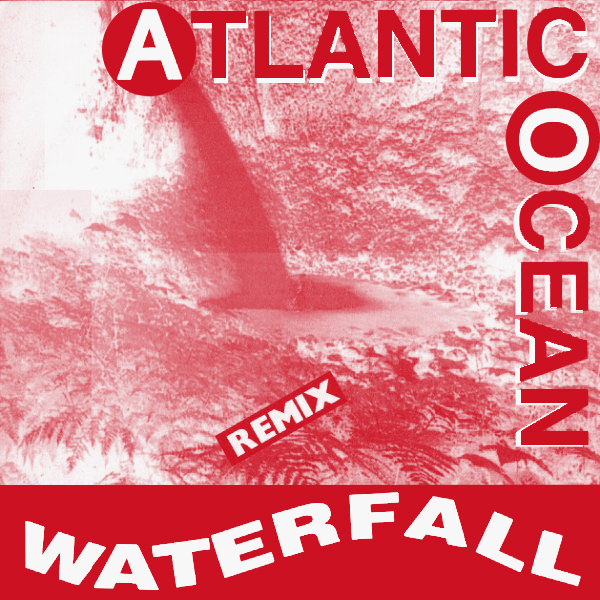 To resolve this the remix features a babe who is an angel in some ways, but not the sort that is likely to be allowed to inhabit heaven for long. Fallen! 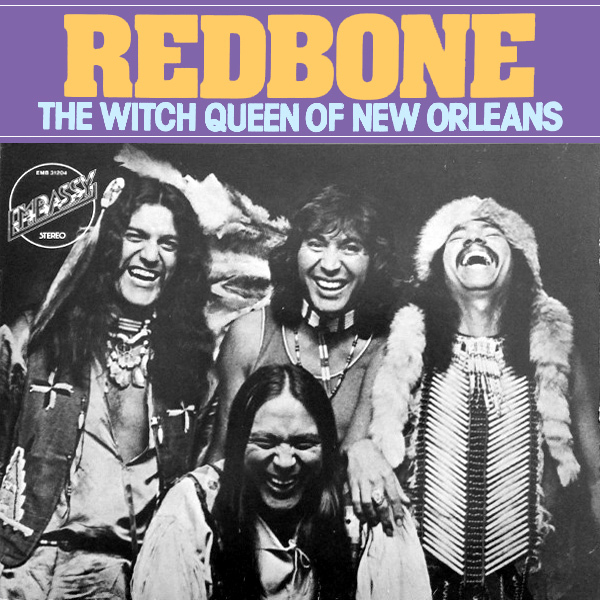 Redbone join our list of Halloween Hits with their song The Witch Queen Of New Orleans. On the original single cover artwork we find the band members looking rather jovial, odd if they have in any way had a spell cast on them by a witch. On the remix we find a real witch queen. We can tell she is a witch because her eyes are red, and the cape gives her regality away. Candles! Another remix for Kid Creole And The Coconuts. Today it is the turn of their classic song Stool Pigeon. 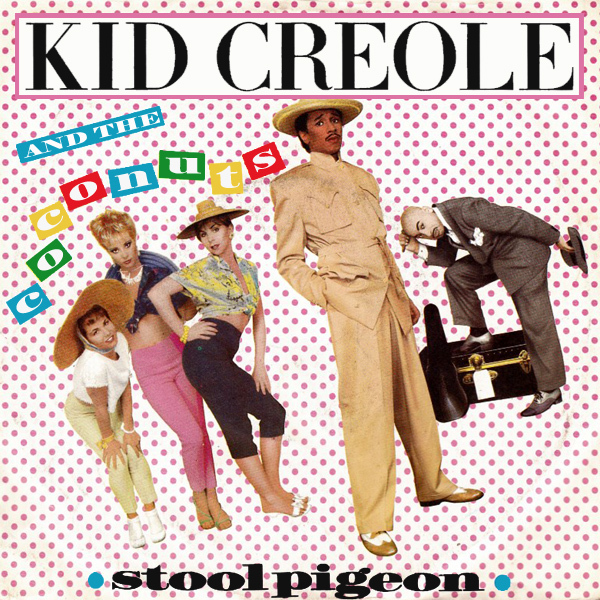 It is fair to say that the coconuts that Mr Creole has with him on the original single front cover artwork are generally rather appealing, there is just no sign of any kid of stool. Hence on the remix we find a babe who is leaning over a stool. Still no sign of any pigeon but let's forgive her that omission. Dove!